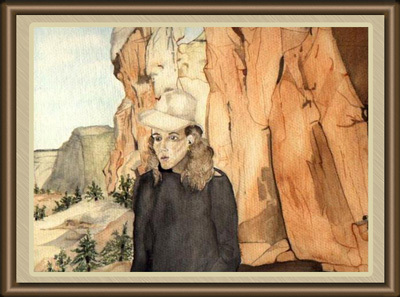 Welcome to the Online Art Gallery of Laina Nilsson Gately featuring her Watercolors, Oil Paintings, and Drawings. The Navigation on the left works wonderfully on all current web browsers (Internet Explorer, Firefox, Opera, Safari, Konqueror, Chrome tested). If you are having trouble using it, please upgrade your browser. If that is not an option, then please use the sitemap link below.